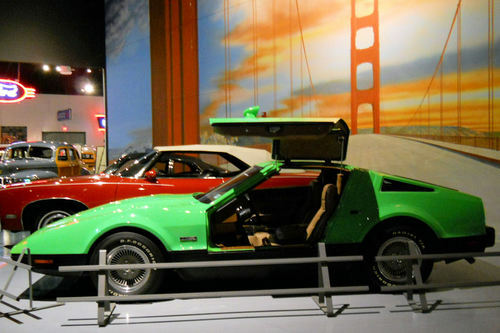 AACA Museum, Hershey, Pennsylvania. Bricklin SV-1 VIN 367. 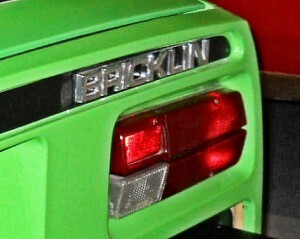 Very rare Safety Green 4 Speed. 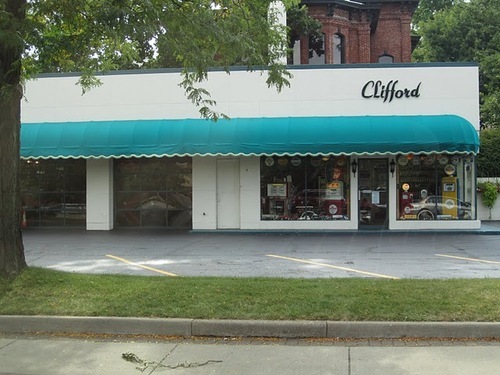 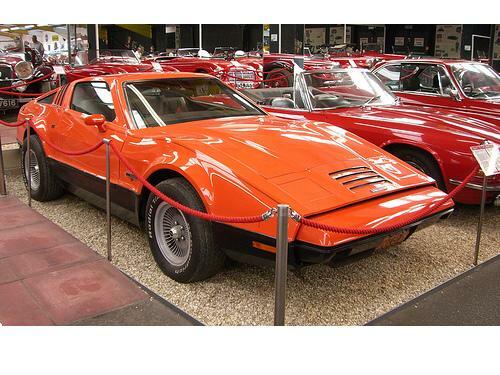 Note: VIN 367 was sold at auction on 9/27/2018 for a reported $23,500. 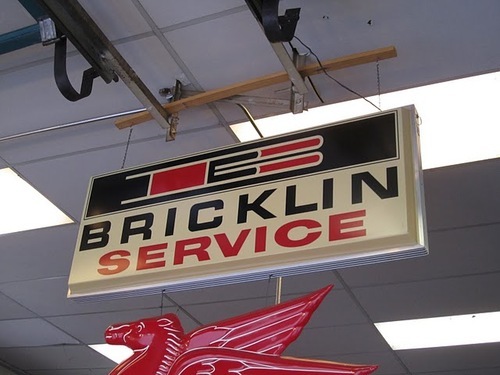 Someone got a great deal, on an extremely rare Bricklin type, at essentially a giveaway price. 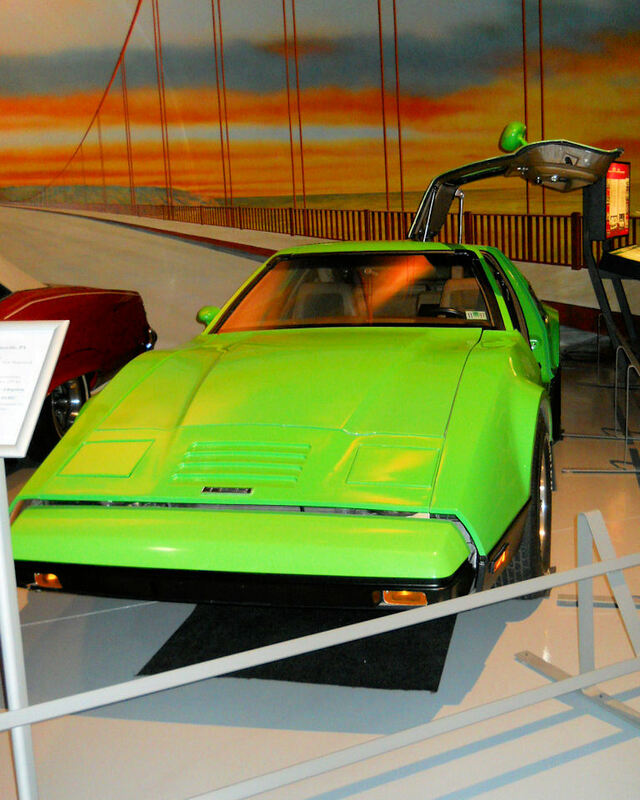 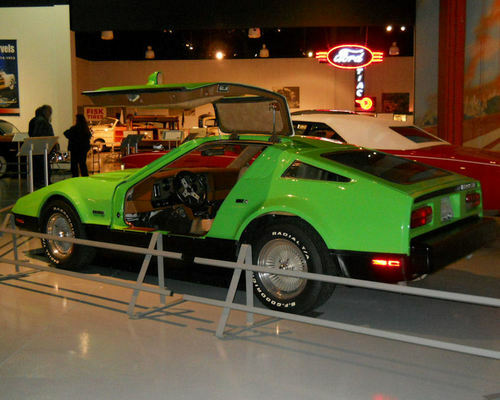 Bricklin SV-1 VIN 367 - only 13 Safety Green 4 Speed Bricklins were built.